The exact cause is unknown. Two out of three clubfoot babies are boys. Clubfoot is twice as likely if you, your spouse or your other children also have it. 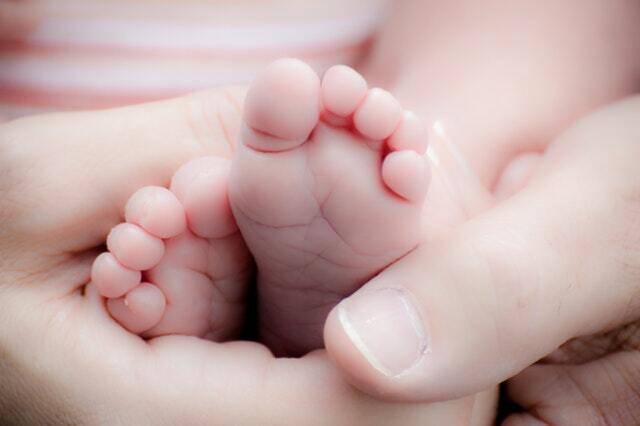 Less severe infant foot problems are common and are often incorrectly called clubfoot.